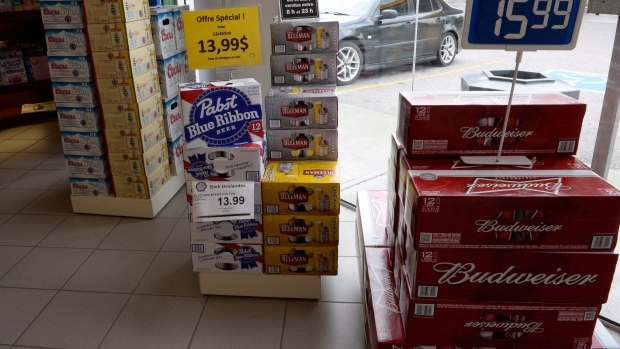 OTTAWA -- The federal government has introduced legislation that it says will remove a final federal barrier to the easier flow of beer, wine and spirits across provincial and territorial boundaries. Now, it says, it's up to the provinces and territories to enact changes of their own that would allow for direct-to-consumer sales of alcohol across Canada. "The proposed legislative amendments would remove the only remaining federal barrier to trade in alcohol, and the onus will be on provincial and territorial governments to change their own regulations, paving the way for direct-to-consumer alcohol sales from across Canada," LeBlanc said in a statement. "Removing barriers to trade between provinces and territories fosters economic growth, reduces the regulatory burden on our small and medium-sized businesses, and creates good, middle-class jobs across the country." Andrea Stairs, who manages eBay in Canada and Latin America, welcomed the federal move but said "the hard work now turns to provincial governments." "Interprovincial trade of alcohol is an opportunity to unlock economic prosperity by enabling Canada's (small and medium-sized businesses) to trade more freely," she said in a statement. 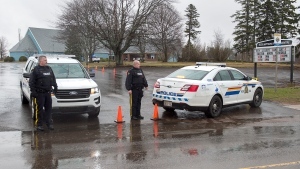 Shortly after last year's Supreme Court ruling, the New Brunswick government indicated changes could be coming to the province's liquor laws. But the province's treasury-board president Roger Melanson, who is also the minister responsible for trade policy, also noted that regulation of the alcohol trade in New Brunswick brings tens of millions of dollars into provincial coffers annually -- money that is redistributed to services including health care, education and infrastructure.